If you have ever been even a casual visitor to an archaeological site, power place or sacred site and found yourself with feelings, questions or insights that history and traditional archaeology could not address, this author will provide insights for deeper personal exploration and connection. Her journey began in books and museums and at age 18 she visited Mexico’s Teotihuacán with it’s pyramids of the sun and moon and Atlantes de Tula’s 13-foot-tall warriors sculpted in basalt stone who make up the army of Quetzalcoátl, a deity represented as a feathered serpent. She did not know then that this journey would initiate a lifetime of focused extensive exploration of ancient sites and lost civilizations covering five continents and over 35 countries. She has researched, visited, explored, painted and written about hundreds of archaeological sites, ancient, sacred and ceremonial over the last fifty years. Since 1994 Luminous has facilitated journeys to sacred sites and power places worldwide. Luminous Antonio is an accomplished writer, painter, world traveler and top producing real estate broker. While these pursuits may appear unrelated, they all have a thread running through them—the treasure hunt. 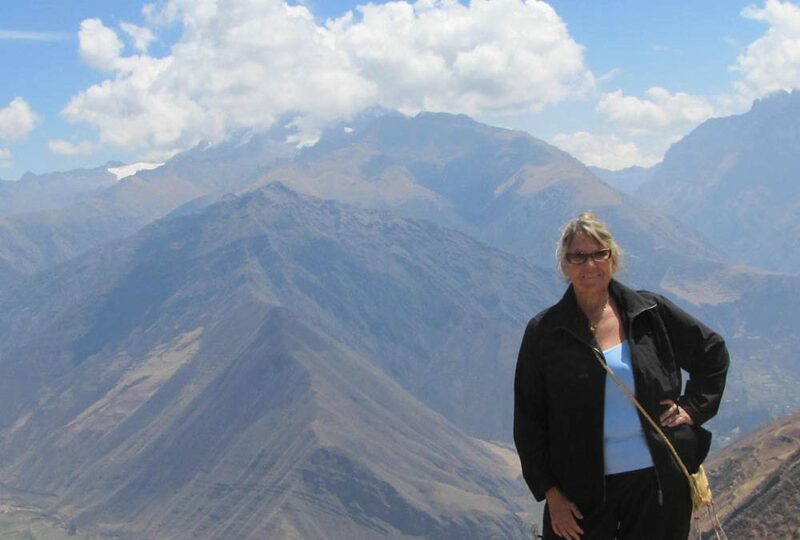 She is the author of four books on Integrative Archaeology and an upcoming novel of historical fiction set in Peru. Her paintings have been shown throughout the country and are held in private collections. and Performance/Video. This valuable education provides her with creative ways to illuminate the sites; those she has already visited and those she has yet to encounter. 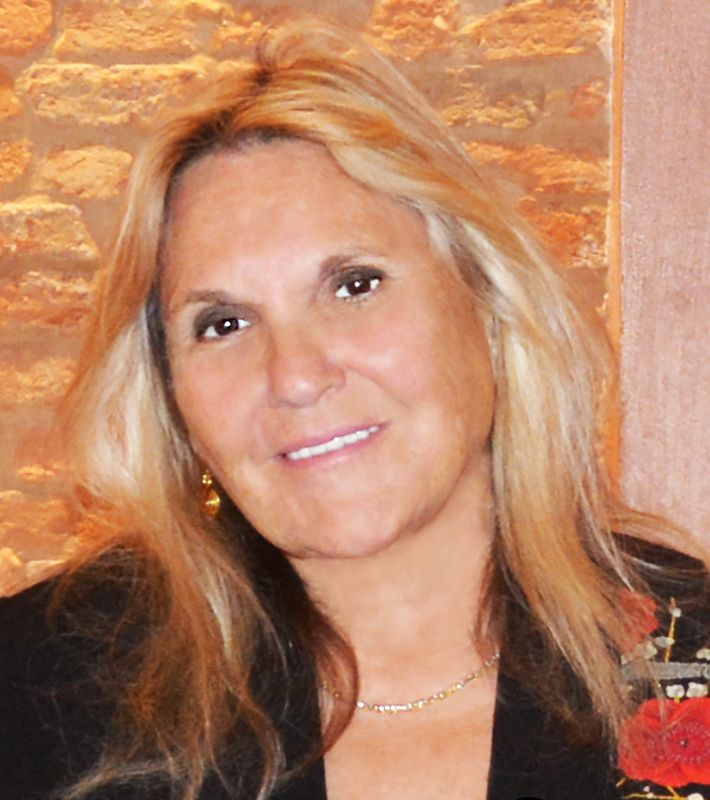 She is founder and CEO of the Integrative Archaeology Foundation 501C3 (www.IntegrativeArchaeologyFoundation.org) whose purpose is to produce educational materials and events and assist with the preservation of indigenous cultures.